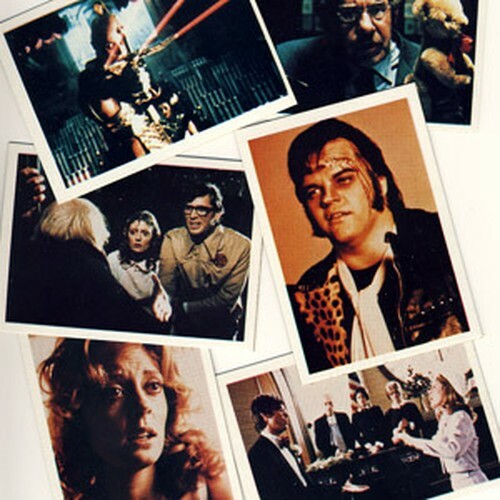 ■ From the 1975 film. ■ These fantastic cards were produced by FTCC in 1980 and are pretty hard to find anywhere. They are beautifully packaged in a hand folded luxurious smooth paper wrapper. If you're fond of doing the timewarp or if you’ve ever wanted to make out out with an adonis in gold trunks, Meatloaf, Susan Sarandon or Tim Curry then you might want these. 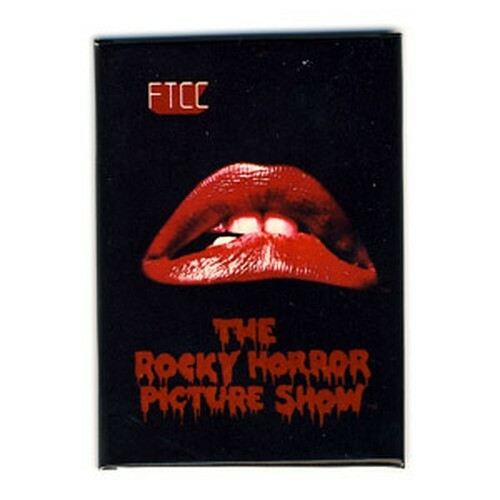 A treat for any Rocky Horror fan!